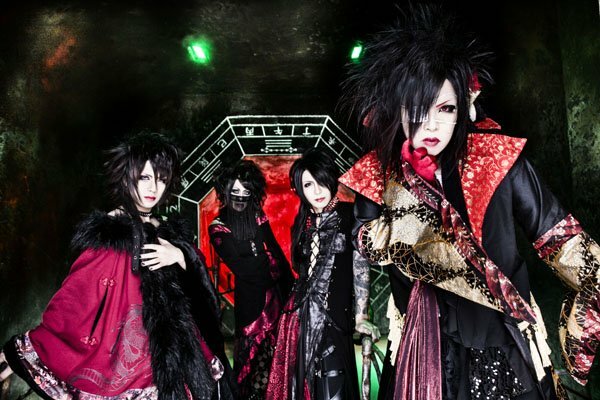 Devil Kitty to Release New Single "夢幻回帰" (mugen kaiki) | VKH Press – J-Rock & Visual Kei Coverage Worldwide! A few days ago, Devil Kitty published new artist photos, as well as information about a free and nationwide one-man tour! Along with their scheduled lives, a new single entitled 夢幻回帰 (mugen kaiki) will be released on May 18th too! It costs 500 yen only and comes with two tracks.